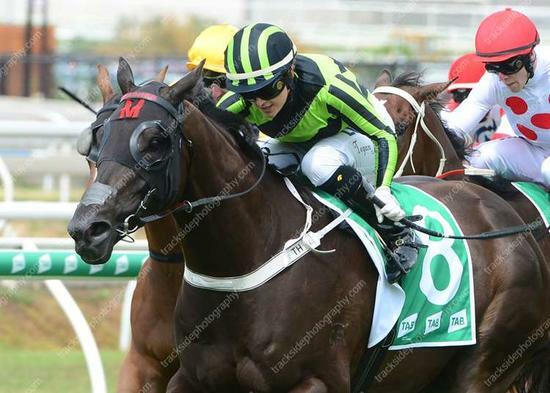 Divine Dice scored his eighth career victory when he proved too strong for his rivals in the 1200m Open TAB Handicap at Eagle Farm. Unlike his other runs where he has led, Jockey Tegan Harrison allowed Upstart Pride to go past him and settle behind that horse. It was a winning move, as turning for home he was travelling strongly and was able to kick clear half-way down the running for a decisive win.